Reptile Forums UK - Great pictures showing off the impressive tails on these tiny Ebanavia inunguis. Geckos Unlimited - See photos of the many gorgeous geckos that a member found during a trip to Madagascar. Captive Bred Reptile Forums UK - A user shares photos of lots of neat geckos that they found during a field herping trip to Madagascar. 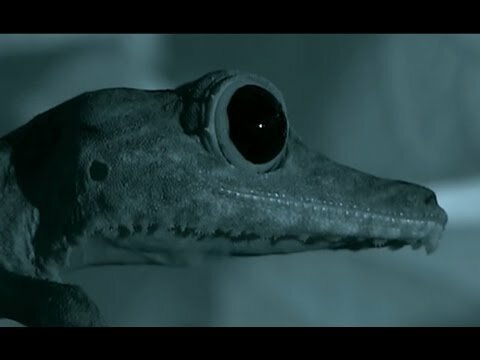 YouTube - This clip by famous naturalist David Attenborough shows off the amazing evolutionary adaptations of the Uroplatus (“leaftail” geckos) genus. Repashy Forums - Rhac-Shack is proud to introduce their newly hatched Uroplatus lineatus, an impressive Madagascar gecko.